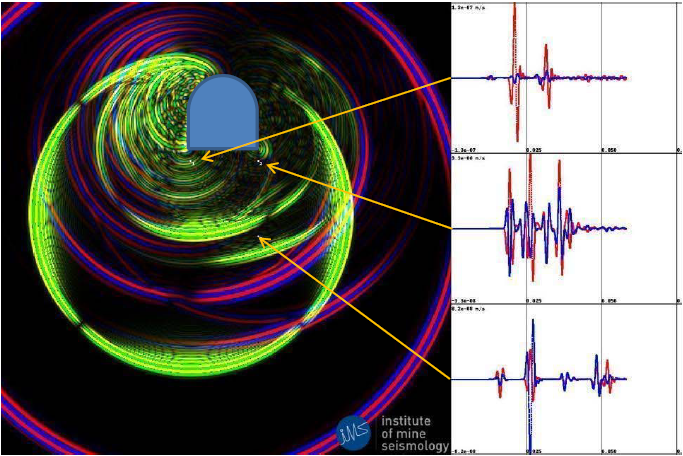 Existing methods for estimating ground motions resulting from mine seismicity near potentially vulnerable excavations are currently too simplistic and do not reflect today’s more advanced understanding of microseismic monitoring capabilities. Furthermore, ground motions can only be monitored at selected points and conditions in between are unknown. CEMI, working with the Institute of Mine Seismology (IMS) in South Africa and Australia, developed a Synthetic Ground Motion Assessment Tool (S-GMAT). The tool permits estimation of the ground motions produced near potentially vulnerable excavations located at varying distances from a seismic source. 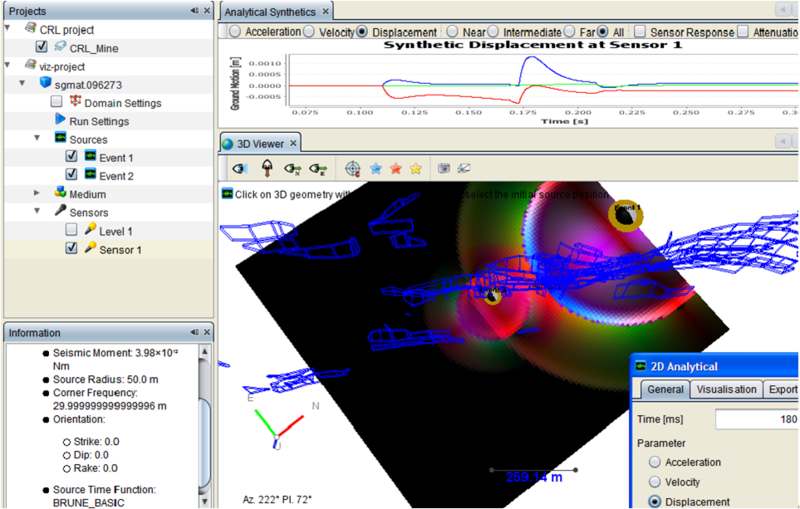 Tool outputs are in 3-D format capable of being incorporated into existing modeling and visualization platforms at mines. S-GMAT also provides input for forensic analyses of excavation damage. This is now being utilized for case studies to improve excavation stability. First Phase work on the S-GMAT tool is now complete. For more information, contact the IMS at www.imseismology.org. The next phase of this project will be to validate and then integrate the S-GMAT with BurstSupport, a tool developed by MIRARCO to help deal with dynamic rock support element selection in burst prone mines.